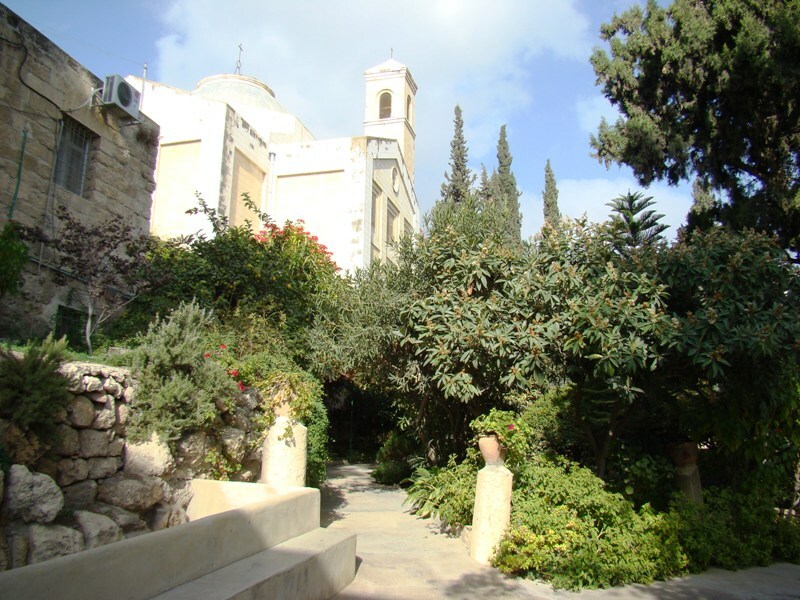 Bethany, home of Jesus' friends Mary, Martha and Lazarus. Photo by Leon Mauldin. 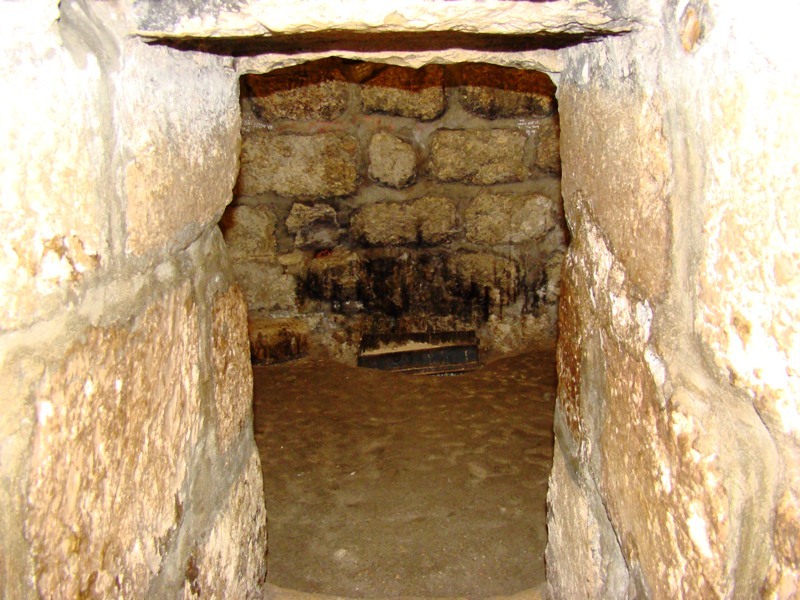 There is a tomb shown at Bethany which is said to be Lazarus’ tomb. To me the value of such is for illustration purposes, and not to identify this as the actual tomb of Lazarus. "Lazarus' Tomb." Photo by Leon Mauldin. It was from Bethany and nearby Bethphage that Jesus entered Jerusalem, riding on a donkey in what is knows at the Triumphal Entry, fulfilling the prophecy of Zechariah 9:9. Bethany was the scene of Jesus’ being anointed with the precious ointment in anticipation of His death, Matt. 26:6ff. We learn from the parallel in John 12 that the woman was Mary, sister of Martha and Lazarus. Bethany. Photo by Leon Mauldin. 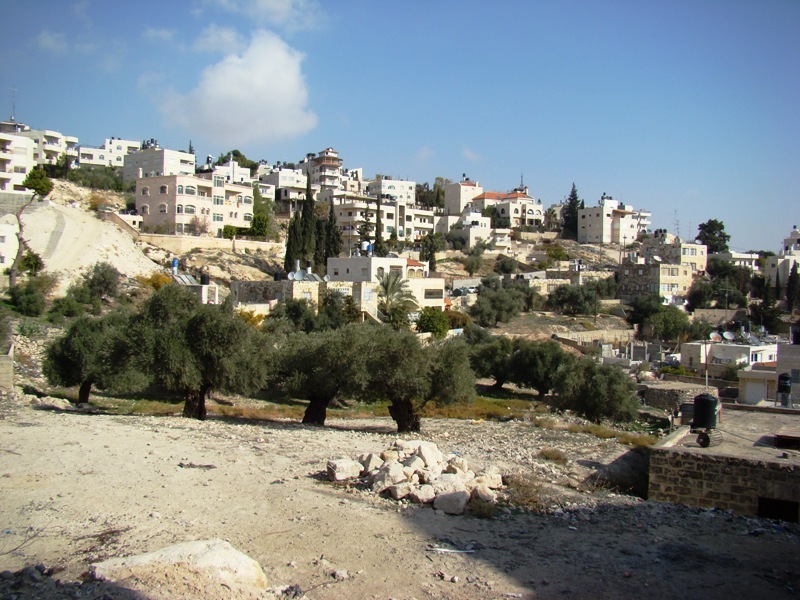 It was also from Bethany, which is on the slope of the Mount of Olives, that Jesus ascended back into heaven: And He led them out as far as Bethany, and He lifted up His hands and blessed them. Now it came to pass, while He blessed them, that He was parted from them and carried up into heaven. And they worshiped Him, and returned to Jerusalem with great joy, and were continually in the temple praising and blessing God. Amen (Lk. 24:50-53). 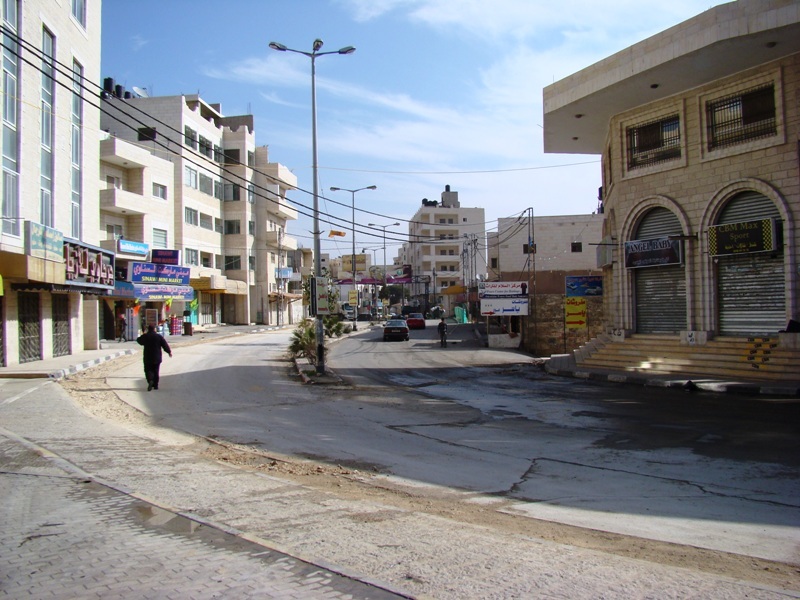 Street in Bethany. Photo by Leon Mauldin. This entry was posted on Wednesday, February 23rd, 2011 at 10:22 PM and is filed under Bible History and Geography, Bible Study, Israel, Travel. You can follow any responses to this entry through the RSS 2.0 feed. You can leave a response, or trackback from your own site.